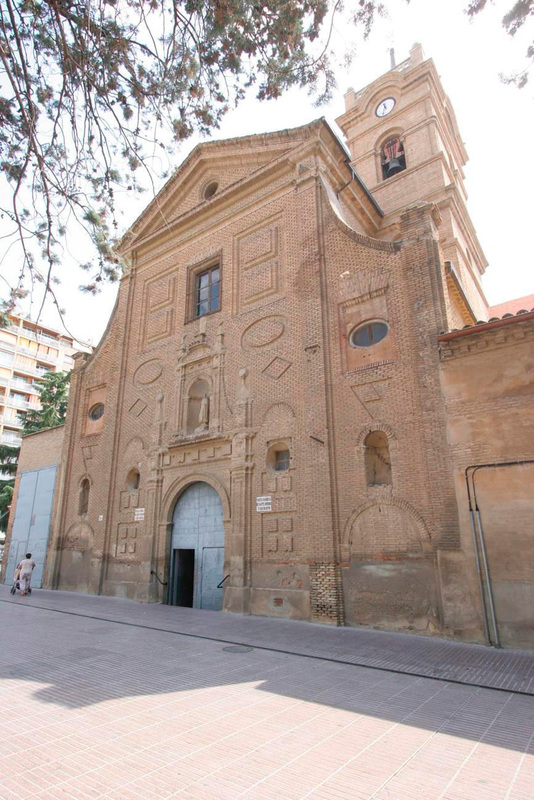 An important Baroque church which belonged to the old Dominican convent that dates back to the 17 century. 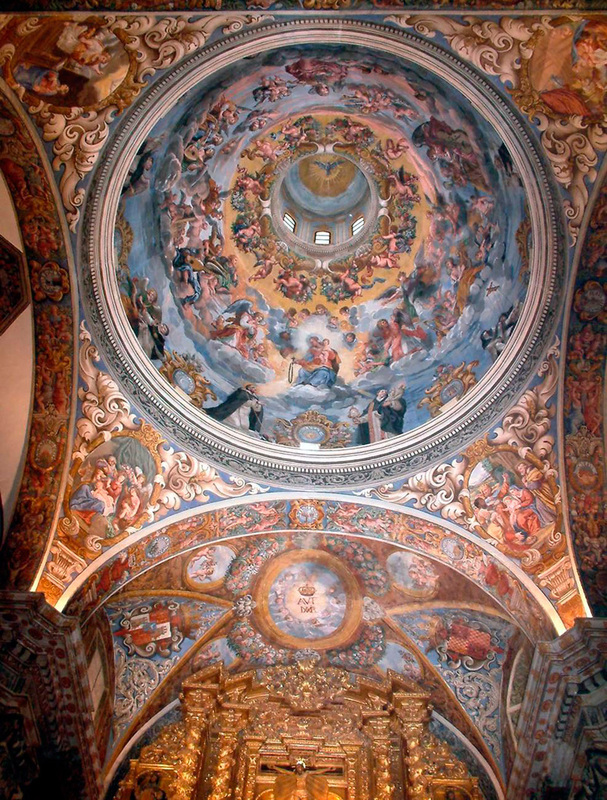 The sobriety of its facade contrasts starkly with the lavish Baroque interior decoration, which is highlighted in its altarpiece; a beautifully preserved Baroque work by the artist Vicente Berdusán in the 18th century. Its floorplan represents the form of a Latin cross with a single nave and interconnected side chapels together with imposing dome at its heart. As its highlight is The Chapel of Our Lady of the Rosary; a church within a church.